Walnut Creek Animal Clinic is proud to be voted “Best of Mansfield Veterinarian” in the annual “best of Mansfield contest” for the past four years. We thank the Mansfield, Texas community for this honor and we appreciate our clients support and the numerous testimonials we receive from client letters, cards and emails. 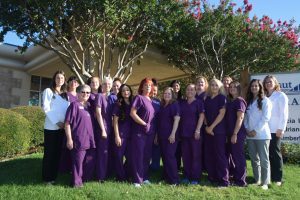 At Walnut Creek Animal Clinic, we take extra steps to educate our clients and give your pets a comprehensive, thorough assessment. We spend extended time in exam rooms with each pet owner and patient. We want clients to be a part of their pet’s care and appreciate your involvement. Pet owner communication is a high priority at Walnut Creek Animal Clinic. Every client receives a follow-up phone call from our staff. Our doctors closely correspond with owners of sick patients checking on their at-home status, providing diagnostic information from lab tests and ensuring anesthesia patients are back to their normal routine. We offer high-touch communication and thorough follow-up to every client. 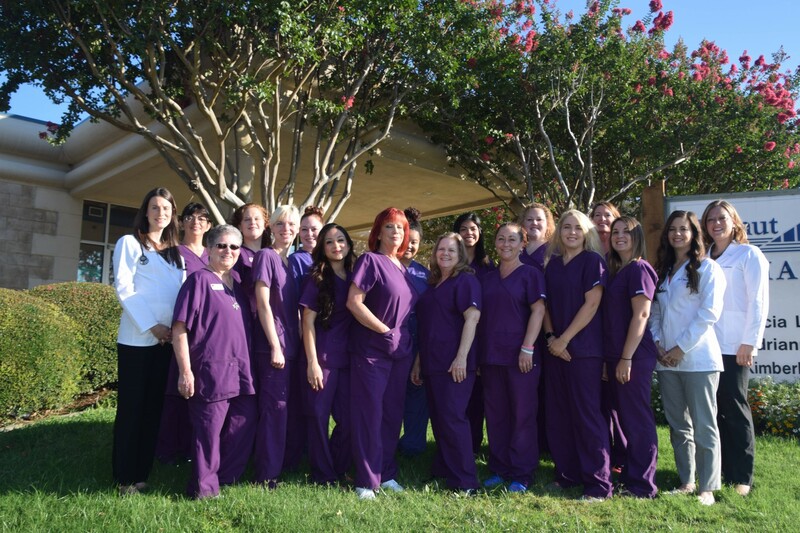 Our clinic is focused on practicing better medicine. At Walnut Creek Animal Clinic, we do extensive evaluations, and collaborate with specialty veterinarians on challenging cases. Our general practice is both high-tech and high-touch. We believe pet owners should be comfortable with our approach to veterinary medicine and patient care prior to choosing us as your pet’s veterinarian. That’s why, at Walnut Creek Animal Clinic, we provide complimentary doctor interviews for prospective clients to interview us before they commit to bringing in their pets.